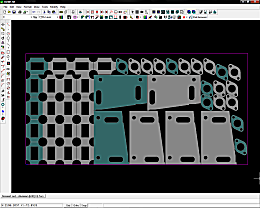 IGEMS Base module provides you with a powerful easy to use CAD system. The user interface and the action of commands are inspired by AutoCAD which means that any user with experience with AutoCAD will find it very easy to use IGEMS. 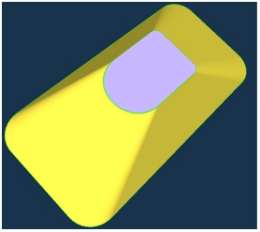 IGEMS CAD allows you to create and modify geometry from scratch. 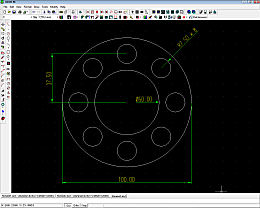 You can also import DWG and DXF. Additional file support is available with the module Data Exchange. 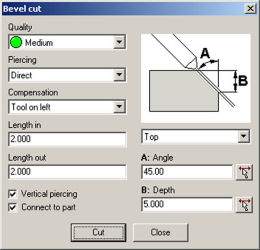 CAM Tools is a unique set of CAD commands that will save you a lot of time on preparing geometry to be machined. 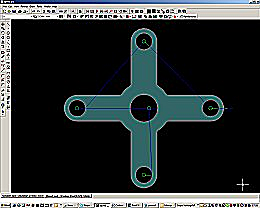 CAM Tools provides commands for anything from analyzing to optimize geometry.